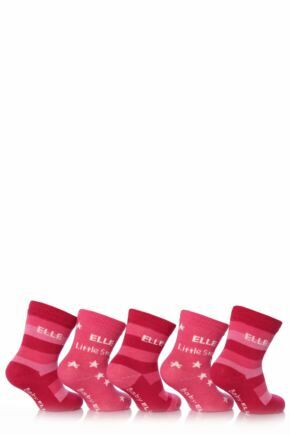 Stock up your baby girl's sock drawer with a 5 pair pack of Baby ELLE socks. 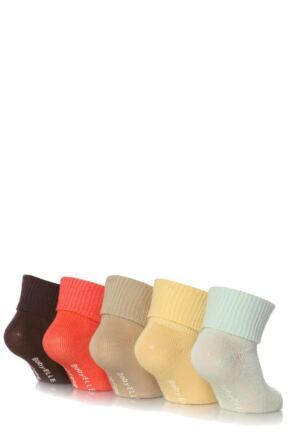 Comfy and cute, these cotton rich baby socks are all machine washable and have especially soft toe seams to care for their little feet. 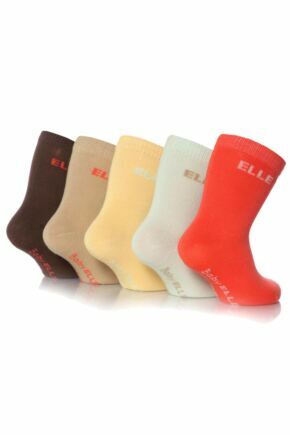 Available in white, pastel or bright shades, these pretty socks will ensure her little feet are warm and stylish!